Lee Roofing joined our Group of Companies in 2000 and still has many of the same original experienced employees, including Roofing Manager, Bert Petty. With an impressive 30 years experience in the trade, Bert and his team are renowned for their quality of work and high standards of customer service. 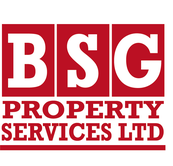 Based at BSG Property Services' Head Office in Bedfordshire, Lee Roofing is ideally situated to cover Bedfordshire, Northamptonshire, Cambridgeshire, Hertfordshire, Buckinghamshire and North London. 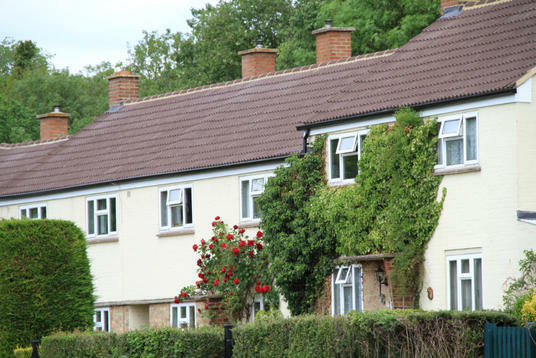 The company has earned an excellent reputation and frequently carries out large projects for Local Authorities, Housing Associations and major construction companies, as well as smaller jobs for private individuals. 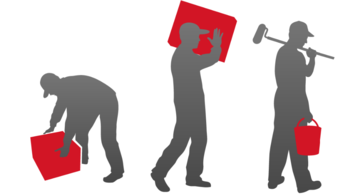 Its operatives undertake regular technical and Health & Safety training and offer a courteous and professional service to their customers. With frequent positive customer compliments, its a formula that works and wins! 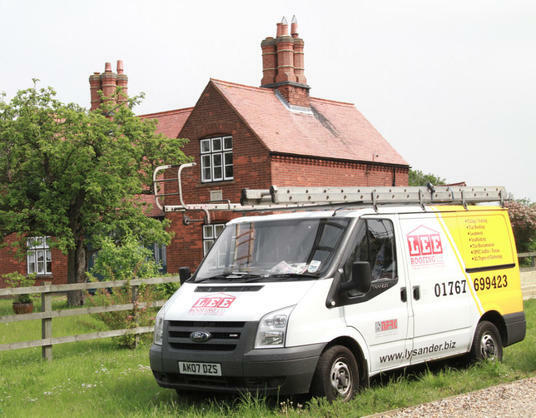 You can contact Bert Petty, Manager of Lee Roofing, directly on 01767 699423. 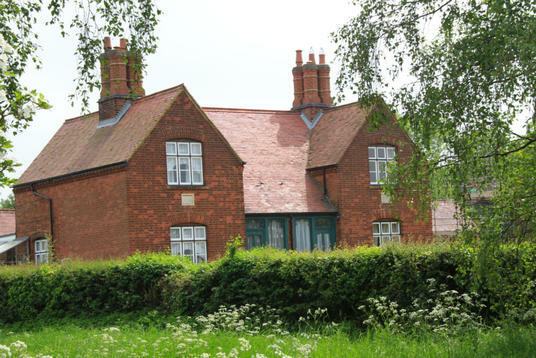 Lee Roofing offer specialised roofing trades such as leadwork, listed building works and restoration. For more information about BSG Roofing services or any of our services and a competitive quotation please call us on 01767 680912 or Freephone 0800 389 4996. Please note that Freephone is not a free service from mobile phones.